Salt and Light The sea is salty and brings flavor to our life. The sea is salty and brings flavor to our life. Through hope, peace with one another and encouragement we can provide this flavor to others too. This image represents a sense of peace even among the intense power of the waves. 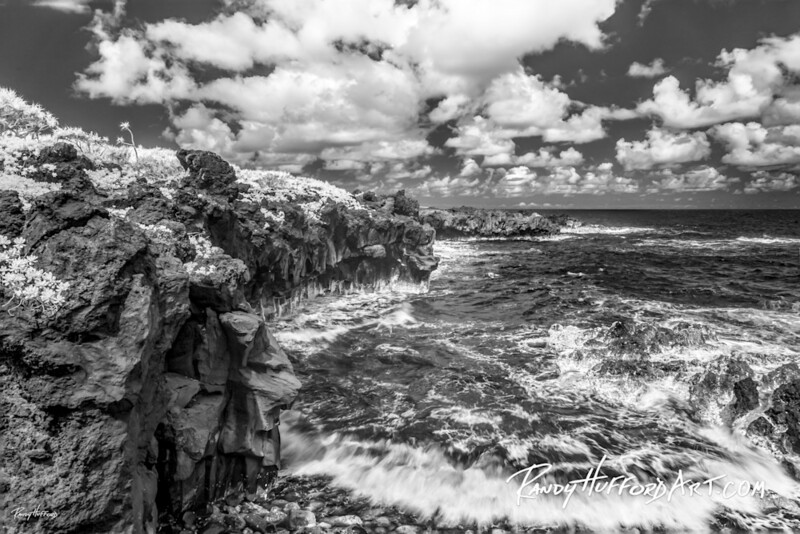 Black and white image of a remote bay in Waianapanapa, Hana.